First off, I have loved all of the books in the series so far. I do believe that you should read them in order, but you wouldn't be completely lost if you didn't. This is Lance's story. He has always been more of a rough and rugged type and he doesn't talk much. However, he has fallen in love with Morgan and there is no going back from that. Despite his life, he has a mother who has a very fragile sensibility and he is always looking out for her. 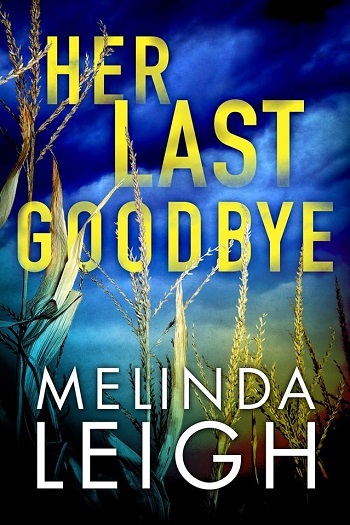 He knows that his father's disappearance affected her greatly, just as it did him. Morgan is not without her struggles in this story, but hers are minor in comparison to Lance's in this book. I liked how she was quiet, but a solid support throughout the story. She was never one to back down from a fight and still doesn't in this book. There is a lot of backstory and people who betrayed those they care about. There is running, hiding, and stalking. Mayhem and murder and eventually, the questions are mostly answered. 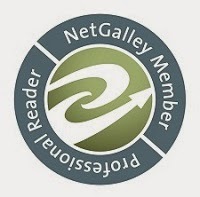 This was a fast-paced and intriguing story. I don't want to write too much because doing so would give away the awesomeness of the story. I am looking forward to more. This time it is Lance’s personal and professional lives colliding when his father’s car is pulled up from the bottom of a local lake. 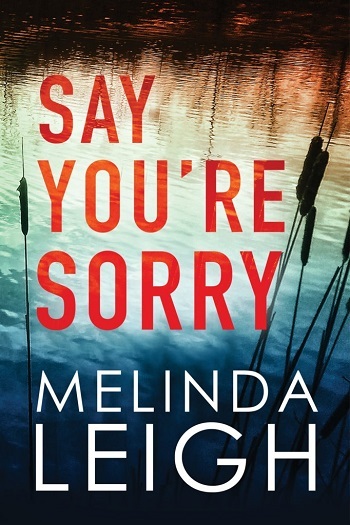 With the support of Morgan and Sharp, Lance starts to reinvestigate his father’s disappearance more than twenty years earlier. I really loved the twists and turns in this story. Everyone is a suspect as Lance has to confront hard truths about his father’s disappearance. And there are more deaths before Morgan and Lance can solve the case. The story is well paced, and I loved the thrilling final chase scene. Part of me wanted more character and relationship development in this story. We get glimpses of single mum Morgan’s slightly chaotic home life and there are some great scenes between Lance and his mother. But this series remains more mystery than personal drama. 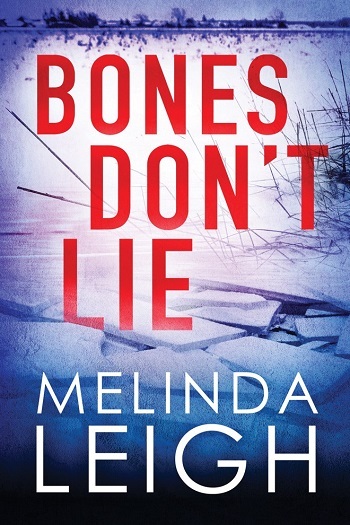 It’s an exciting read and although I didn’t figure out the whodunnit before Lance and Morgan do, the pieces of this story come together in an entirely satisfying conclusion. 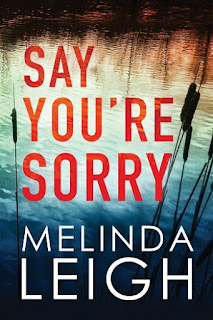 For reviews & more info, check out our Say You're Sorry post. For reviews & more info, check out our Her Last Goodbye post. 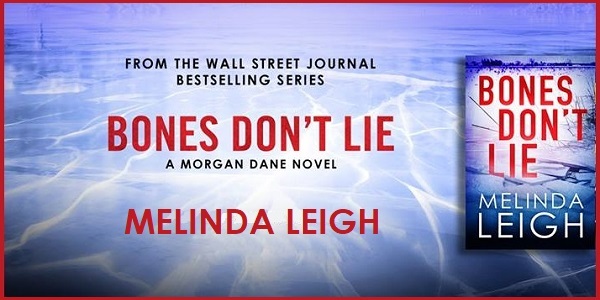 Reviewers on the Wicked Reads Review Team were provided a free copy of Bones Don't Lie (Morgan Dane #3) by Melinda Leigh to read and review.